for $229,900 with 4 bedrooms and 2 full baths, 1 half bath. This 2,036 square foot home was built in 1956 on a lot size of 0.36 Acre(s). 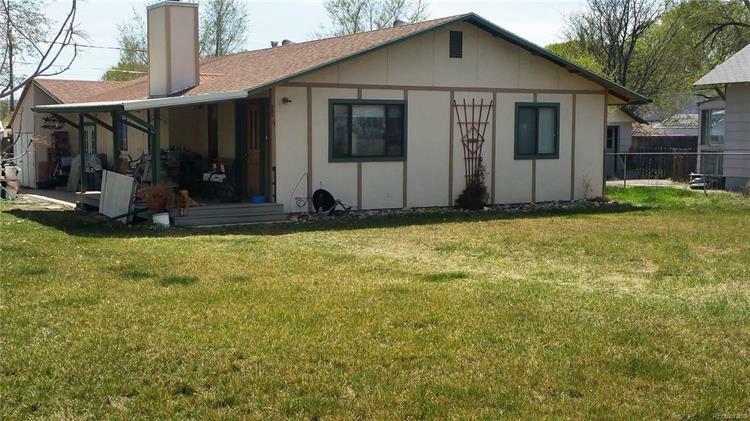 Ranch style home located near Grand Junction, CO. Well cared for 2, 036 sq ft. home with 4 bedrooms, 2 1/2 baths. Kitchen and master bath feature custom cherry cabinets. Large master bedroom includes walk-in closet and spacious bath. Plenty of room for entertaining. Wood fireplace in living room, and separate office. 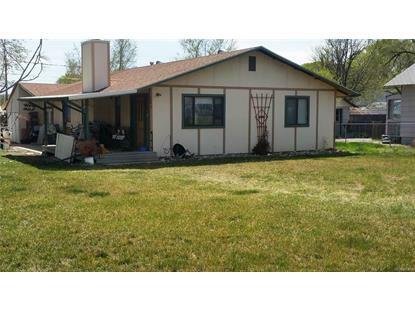 Large yard includes 2 storage sheds, coved patio with Trex-type decking, room for RV parking. Close to hiking, biking, rafting, hunting on the Grand Mesa. Palisade wineries are only a bike ride away.